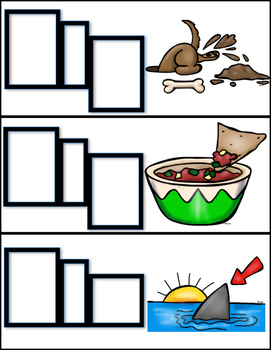 Students need to read the picture given, then decide which letters make up the sounds that are missing. 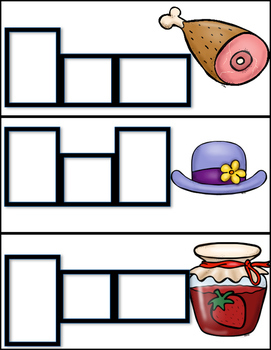 Elkonin boxes have been included for a guide to the student. 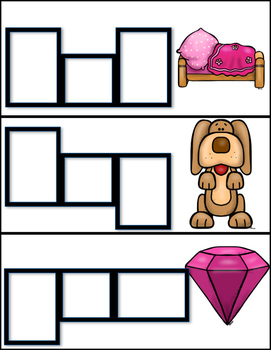 They can then use a dry erase marker, or a magnetic letters, to fill in the blank space. 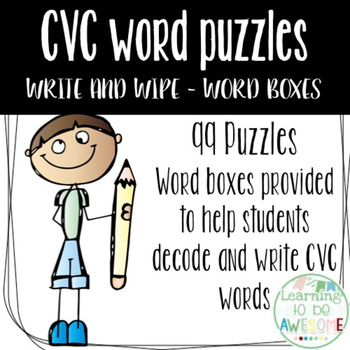 CVC words - write and wipe - missing medial sounds.